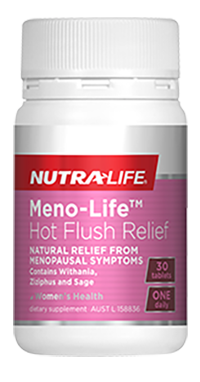 At some point, nearly every woman goes through menopause: the period of natural hormonal change that gradually results in menstruation ceasing. Although every woman’s experience is different, common menopause symptoms include temperature swings, irritability and disturbed sleep. 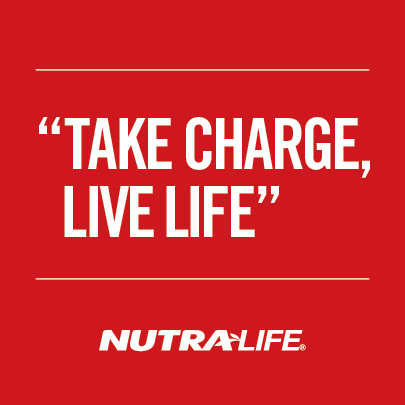 This one-a-day formula helps to relax muscles. 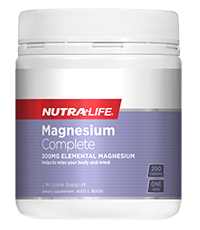 Made with 300mg of elemental Magnesium, this product also helps relieve stress and relax your body and mind. 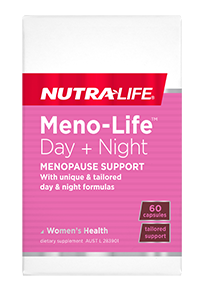 This product contains two specially tailored formulas offering menopause support around the clock. 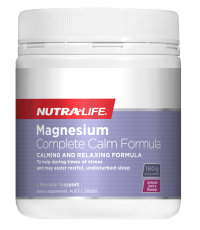 The day formula assists with the relief of hot flushes while the night formula helps relieve restlessness and helps aid sleep. This product contains a blend of herbs formulated to help provide natural relief from menopausal symptoms including hot flushes, night sweats, irritability and nervous tension.